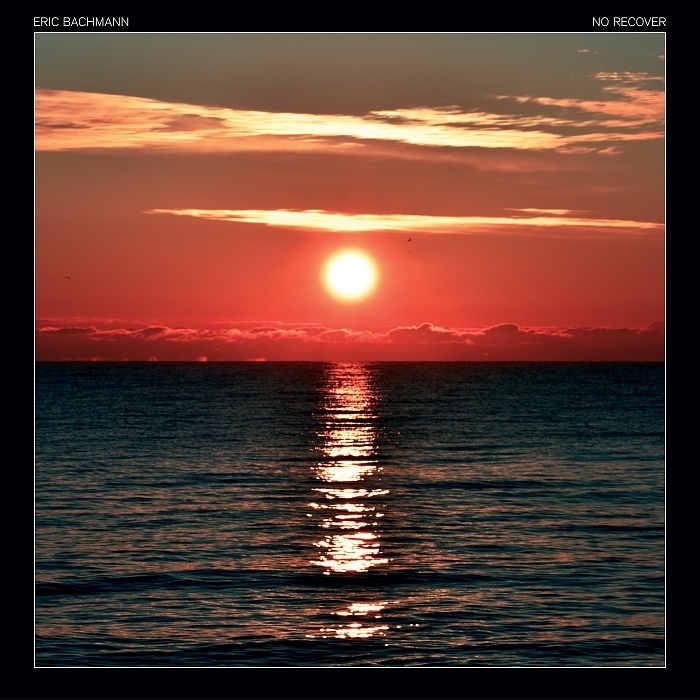 On Eric Bachmann's upcoming album No Recover "Jaded Lover, Shady Drifter" showcases a mellow atmosphere with the use of synths, acoustic guitars, and a melodic voice. The song starts out very calm but as time goes on, the addition of the synths help build the song into a louder cry for that special something out in the world. With just a little taste of what is to come from the whole album, we can expect it to be a little different from his self-titled album that was released in 2016. No Recover will be released on September 7, 2018 on Merge Records. Give a listen to "Jaded Lover, Shady Drifter" down below.